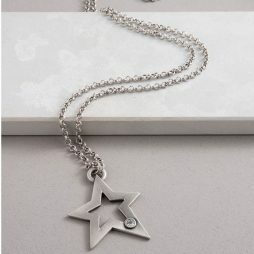 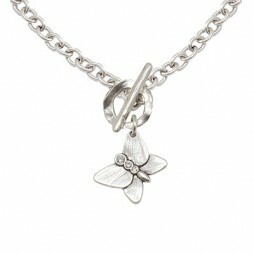 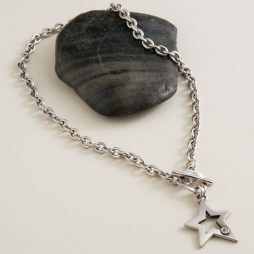 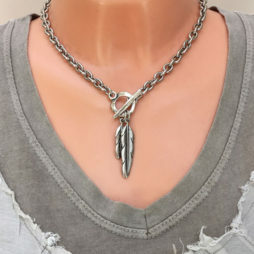 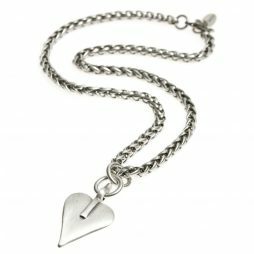 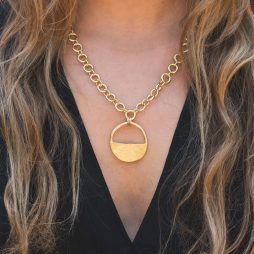 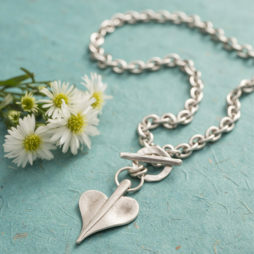 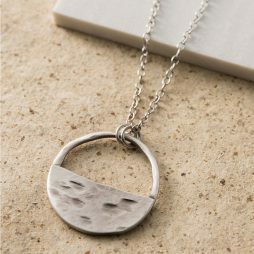 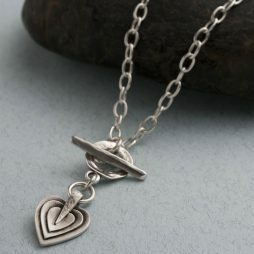 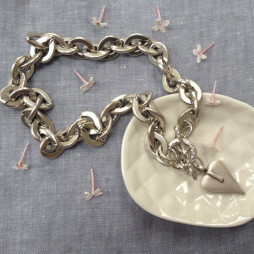 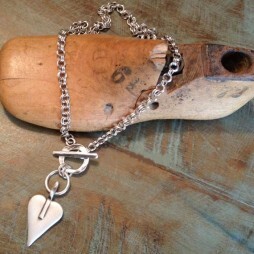 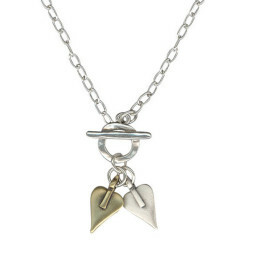 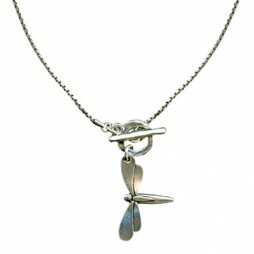 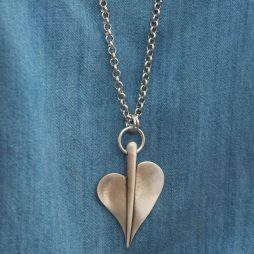 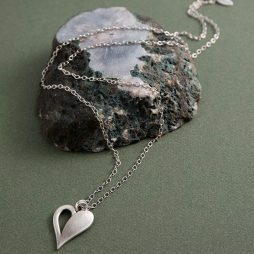 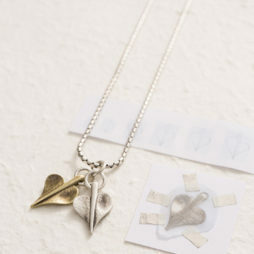 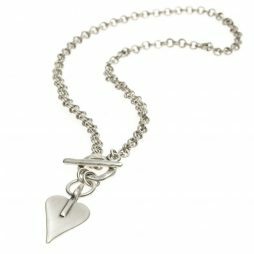 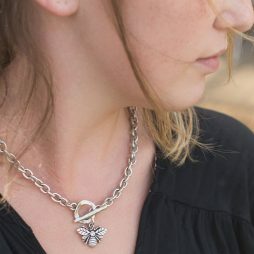 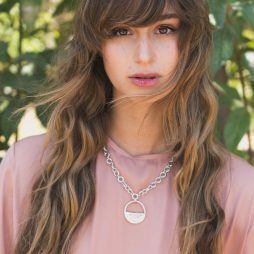 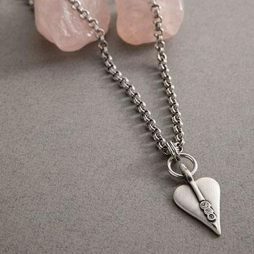 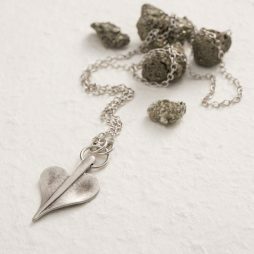 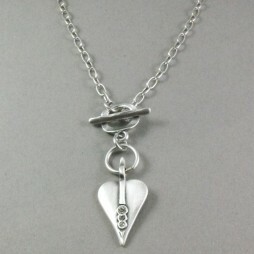 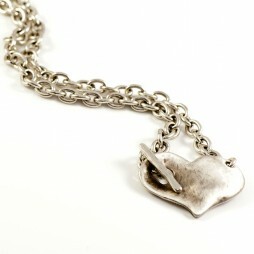 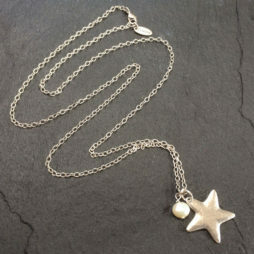 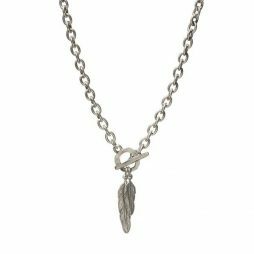 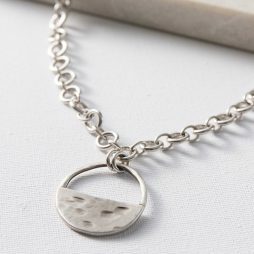 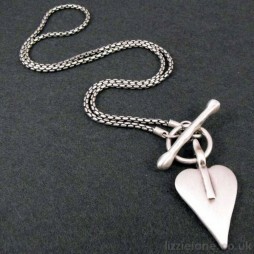 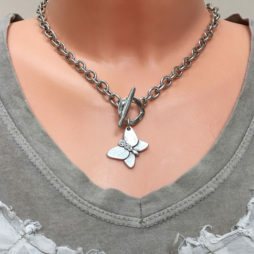 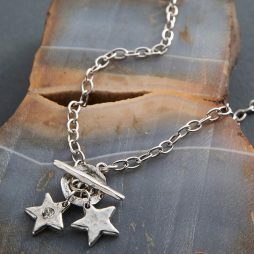 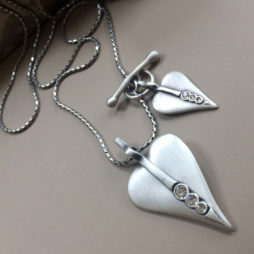 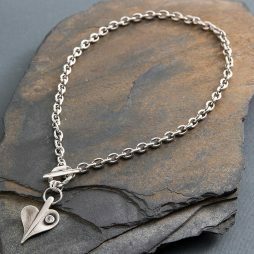 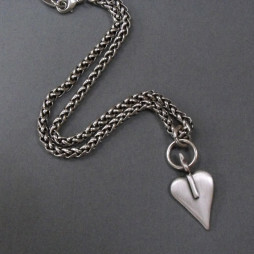 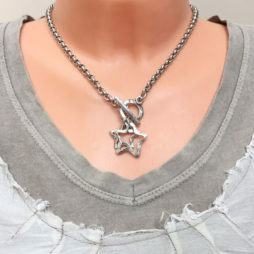 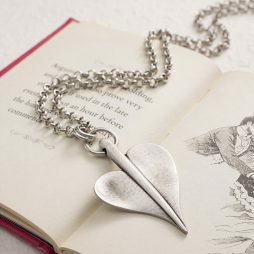 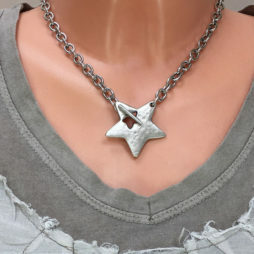 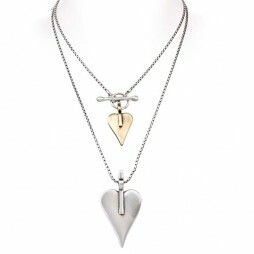 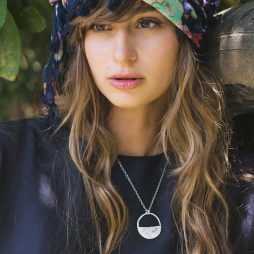 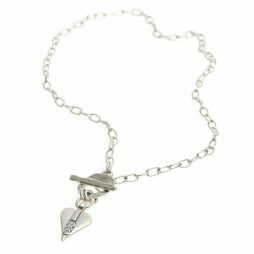 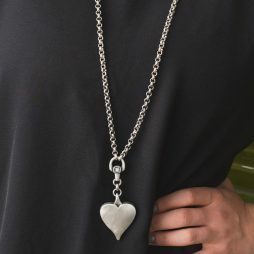 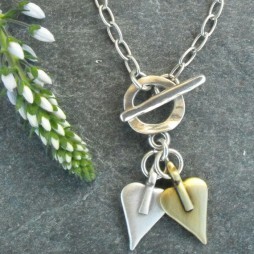 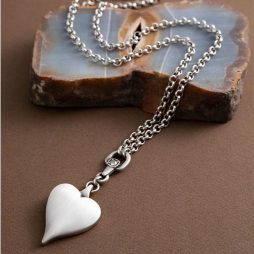 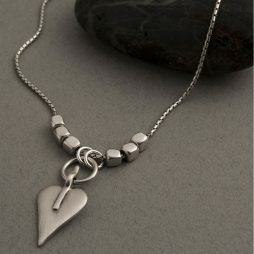 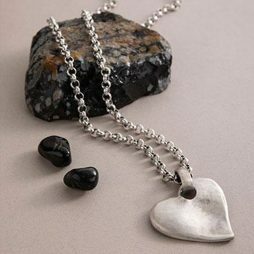 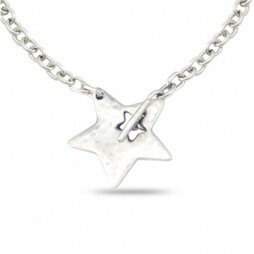 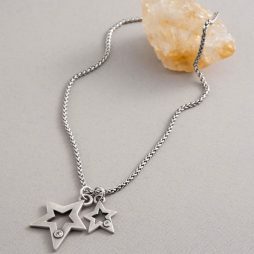 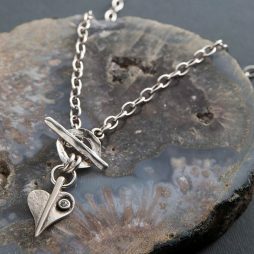 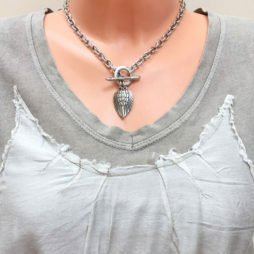 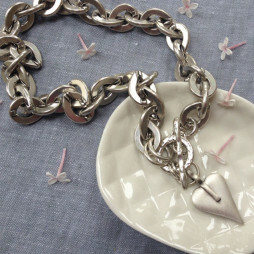 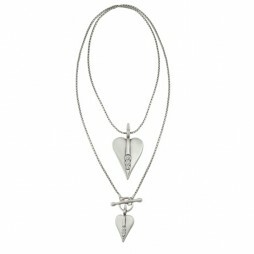 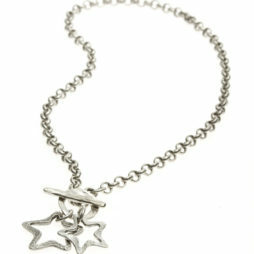 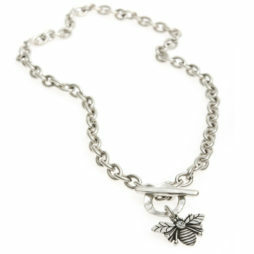 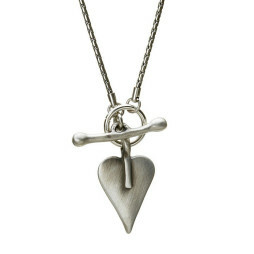 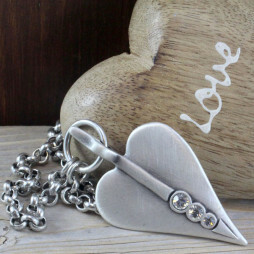 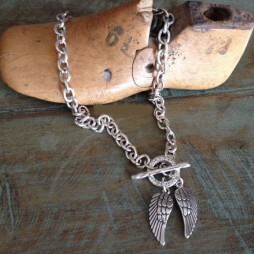 Classic Danon Silver Necklaces to suit any age, long, short, chunky or dainty we have the perfect Danon Necklaces for you. 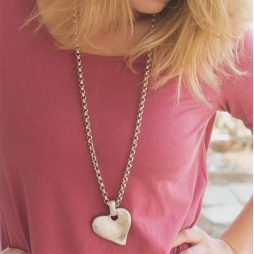 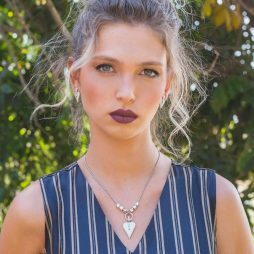 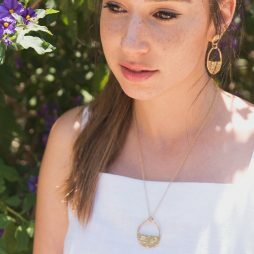 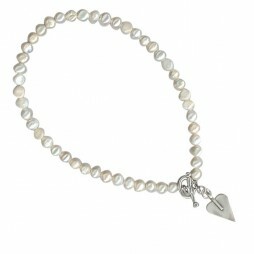 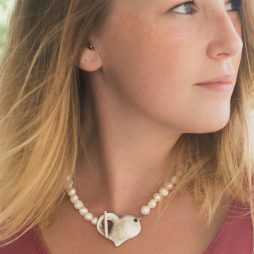 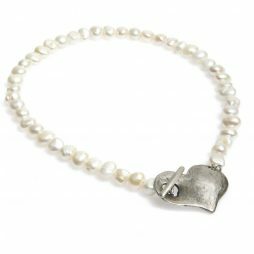 Stand out in a crowd with our adorable Danon Fresh Water Pearl Necklaces, get noticed with the classic Danon heart signature necklaces or just wear yours everyday to bring sophisticated style and glamour to your outfits. 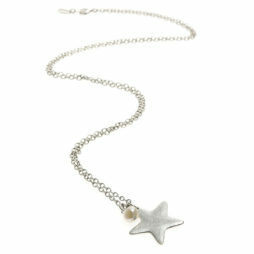 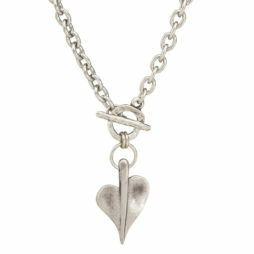 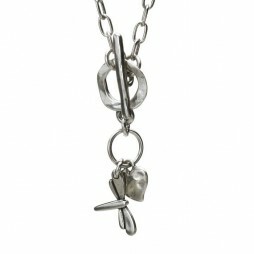 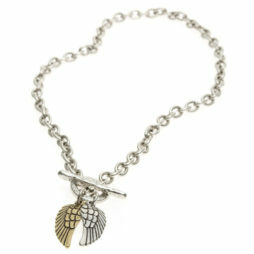 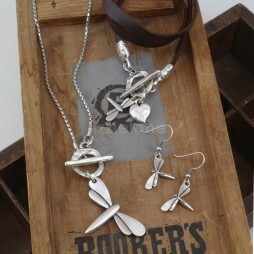 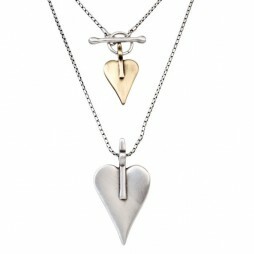 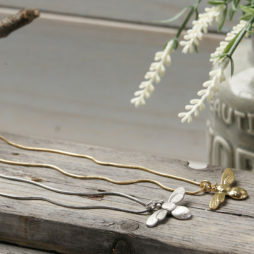 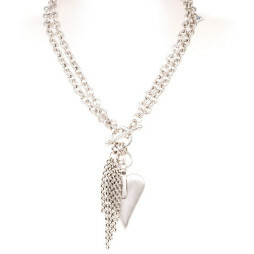 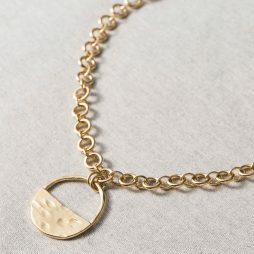 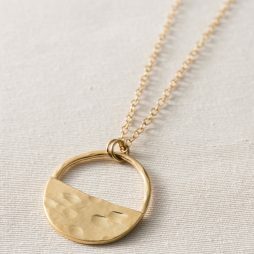 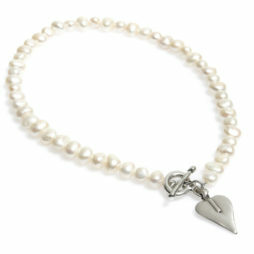 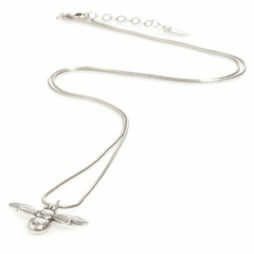 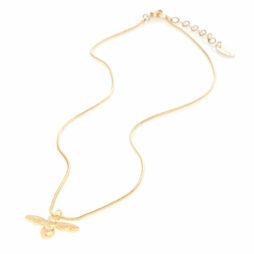 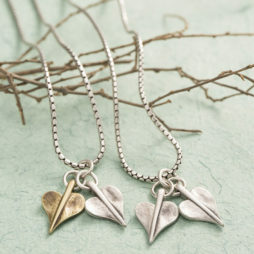 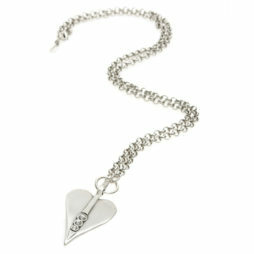 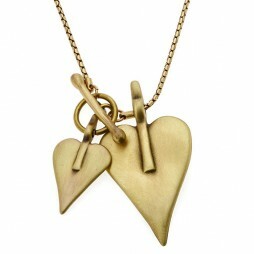 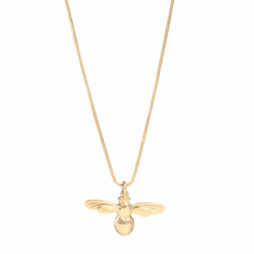 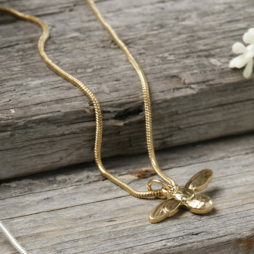 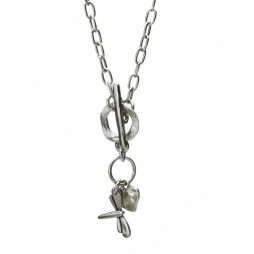 One, two or three Danon Necklaces layered together in various lengths, styles and textures are a big trend this season. 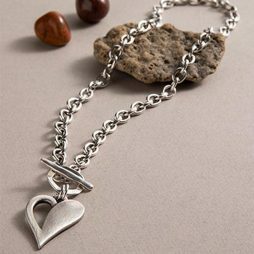 Bring your Danon Jewellery Collection together by wearing complimenting pieces including earrings, bracelets (Danon Bracelet Collection Here…), bangles and rings.